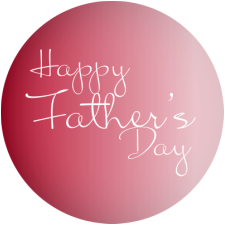 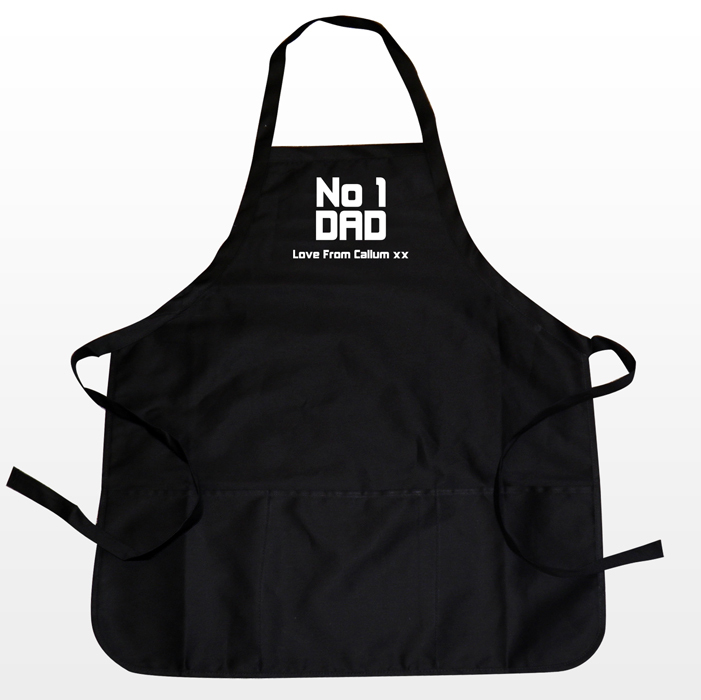 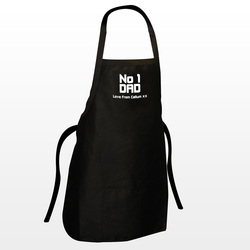 This fab No1 Dad apron is perfect for that special dad, especially on Father's Day! 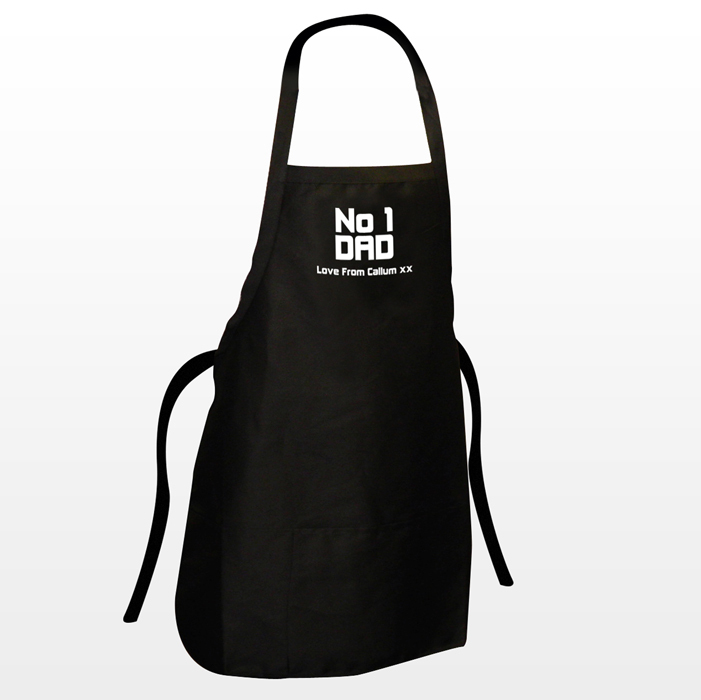 Personalise the apron with any message up to 20 characters. The wording 'No1 Dad' is standard text. Cool wash only and iron on the reverse.